Making New Year’s resolutions generally results in failure, unfortunately – it’s estimated that around 80% of these pledges will fall by the wayside in the first four weeks. 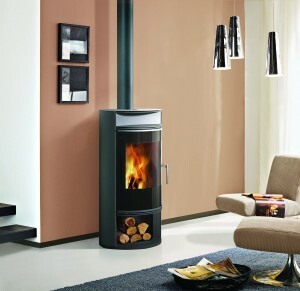 But investing in a wood burning, multi fuel or pellet burning stove is a resolution that’s truly worth making. 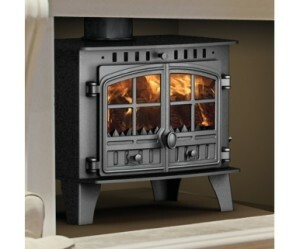 We believe that when you buy a wood burning stove and you choose to manage the fuel supply yourself, the wood warms you three times over. First of all, there’s the physical effort required to cut the logs. Then, you have to carry the wood and stack it in your storage area – that’s warm work. Who needs a gym membership? Finally, there’s the fantastic heat the stove gives off as you’re relaxing after a long, hard day. You can’t ask for a greater reward than that. Looking to save money to take that trip of a lifetime? 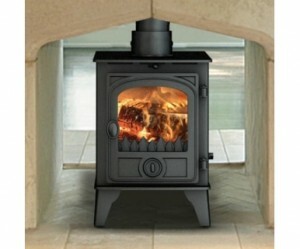 The economic benefits of having a wood burning, pellet burning or multi fuel stove are significant. For a start, if you’re carrying out restoration work on your property here in France, you could qualify for financial assistance from the Government. If the work is improving your property’s energetic performance and efficiency, you can claim a tax credit: Crédit d’Impôt Transition Energetique. 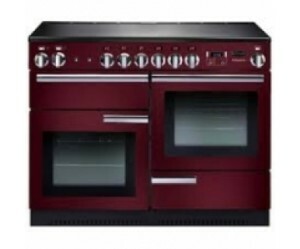 The credit is worth 30% of your expenditure on a stove so, chat to us about how to make sure you qualify. Who knows, you might even save enough money to buy that gym membership too! 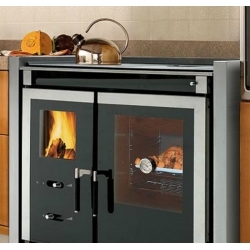 Once your new stove is installed, you’ll then be saving money by no longer using gas or electricity to heat your space. We’ve sold and installed hundreds of stoves across France, which means we can advise you on how to choose the right stove for your home. So, make a New Year’s resolution to embrace the stove lifestyle and you can look forward to a brighter, warmer 2019.